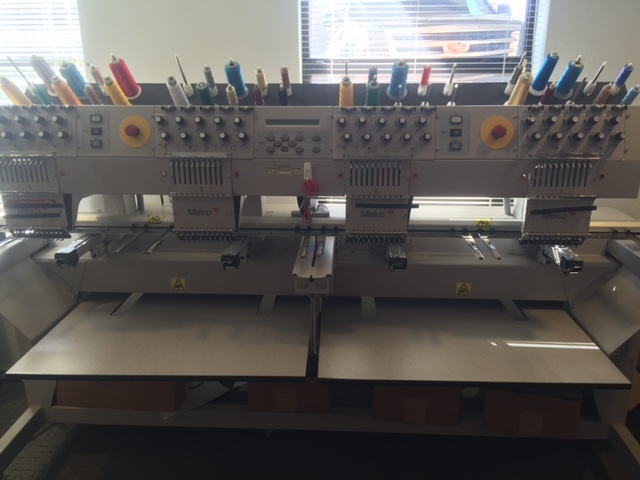 MELCO EMT4T 4 HEAD 10 NEEDLE MACHINE FOR SALE. 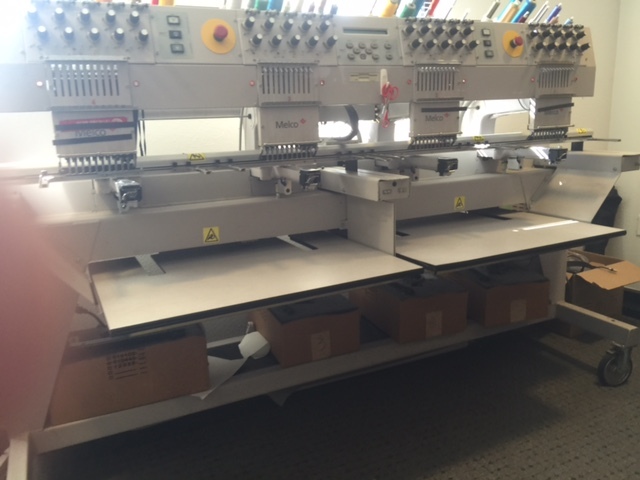 This workhorse has been extremely well maintained and would be a great, reliable addition to any production shop. All sizes of original factory tubular hoops (2 per head) plus cap drivers and hoops are to accompany machine. NO SHIPPING INCLUDED - purchaser to handle shipping costs and details. Hi, do you still have the machine. If so, what accessories and hoops are included. 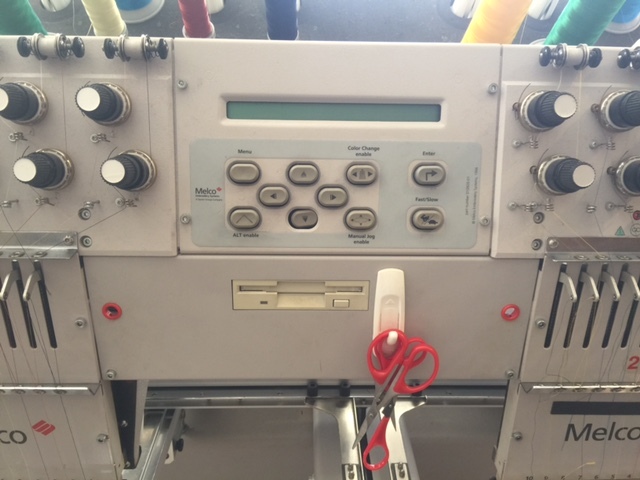 We currently run 3 single head machines and are looking to upgrade to a reliable multiple head machine. Machine is in great working condition. I will consider 7500.00 with shipping to be provided and paid for by the purchaser. Sorry for the late reply - I'm new to DigitSmith and thought messages would come directly to my email. Hello, is this machine still available? 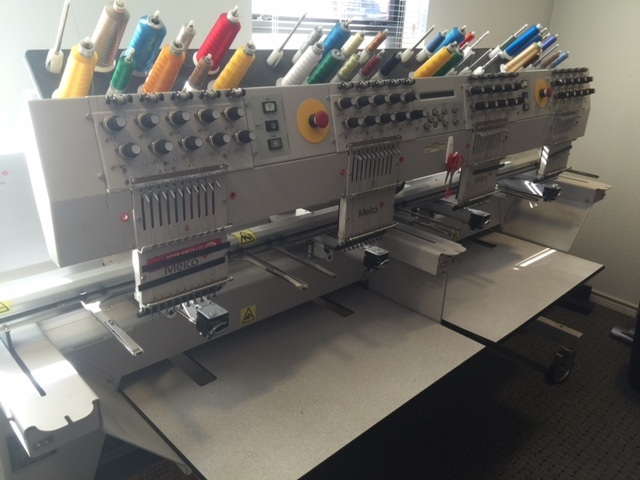 We are currently seeking used embroidery machine dealers in Central America, South America, Europe, Canada, Africa, and more! Is this machine available? Thanks. Hello would like to talk about your melco.